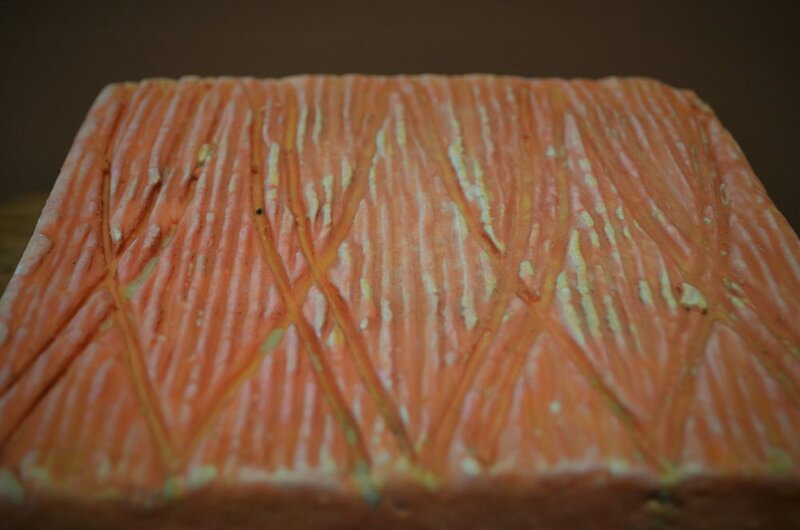 A pungent, savoury rind on the outside which is developed by washing the rind during maturation. A creamy, semi-firm texture inside with a beautiful sweet finish thanks to the rich buffalo milk. Delicious paired with a glass of Pinot Grigio or Pinot Noir.